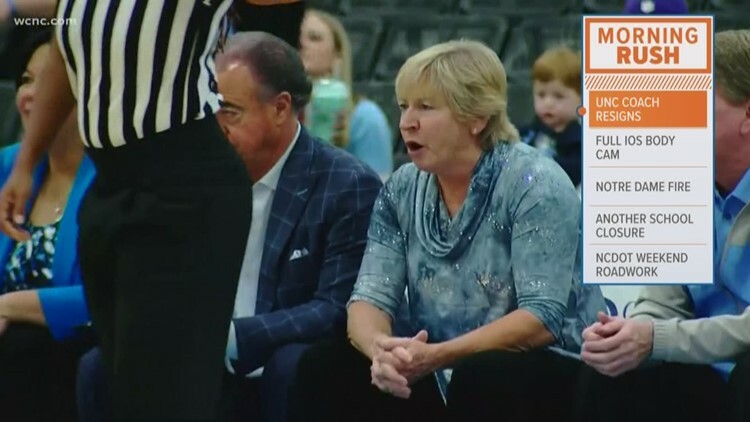 North Carolina women's basketball coach Sylvia Hatchell is stepping down after an internal review determined the program "needed a new direction." 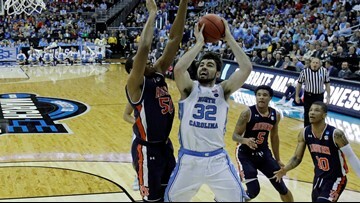 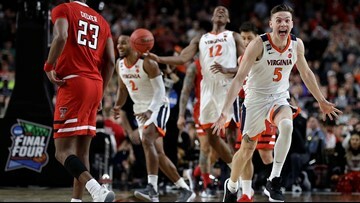 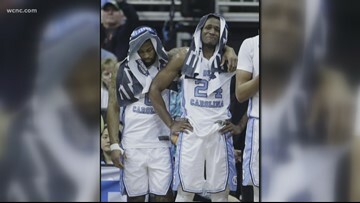 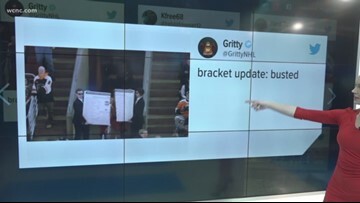 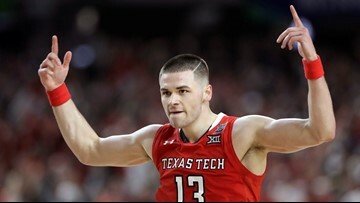 March Madness has turned into April Sadness for college basketball fans in the Carolinas after Duke and North Carolina were eliminated from the NCAA Tournament over the weekend, busting thousands of brackets in the process. 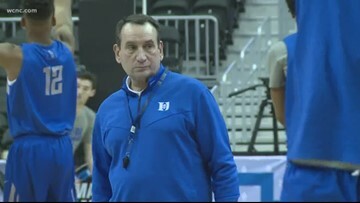 The Blue Devils fell one point short of making it to the Final Four in Minneapolis. 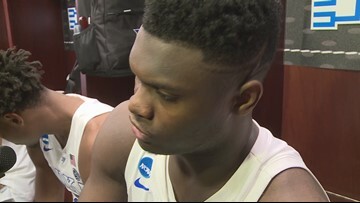 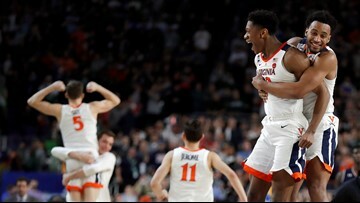 The Tar Heels lost by 17 to Auburn, but the Blue Devils survived to play another day, barely beating Virginia Tech to get to the Elite 8. 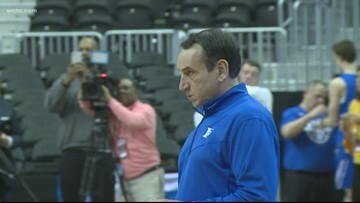 It's a clash of two classic teams and two of the best coaches in college basketball history. 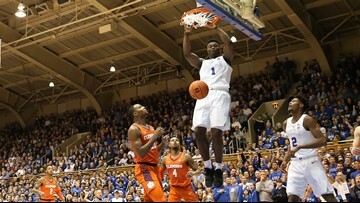 Duke got through, even though it trailed much of the evening, including 38-34 at halftime. 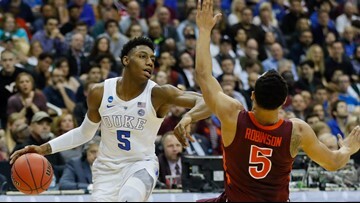 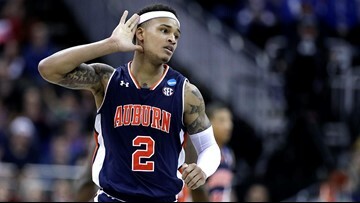 In the Elite Eight on Sunday, Duke (32-5) will take on No. 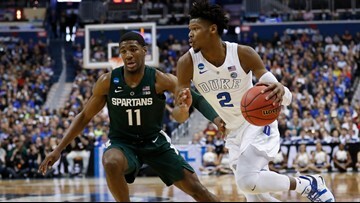 2 seed Michigan State. 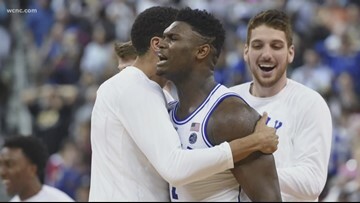 Duke had a nail-biter of a game on March 24 against UCF, but all eyes are on their matchup against ACC foe Virginia Tech Friday night.